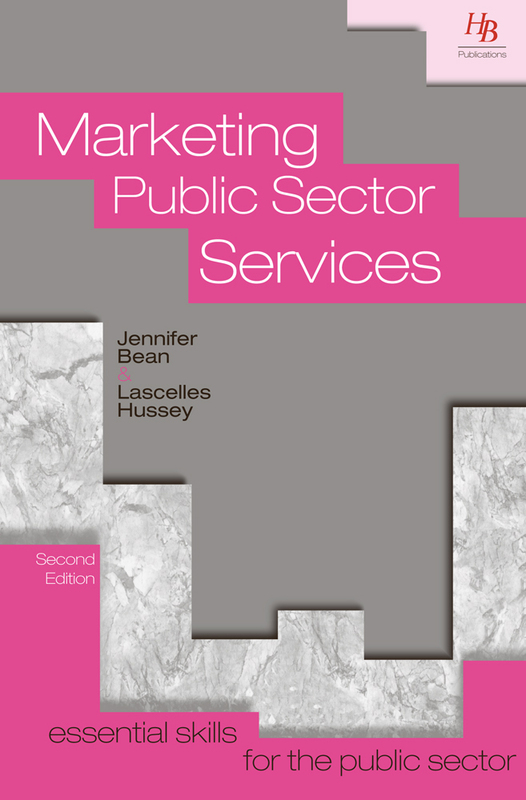 This is one of a series of books published by HB Publications targeted at the public sector. 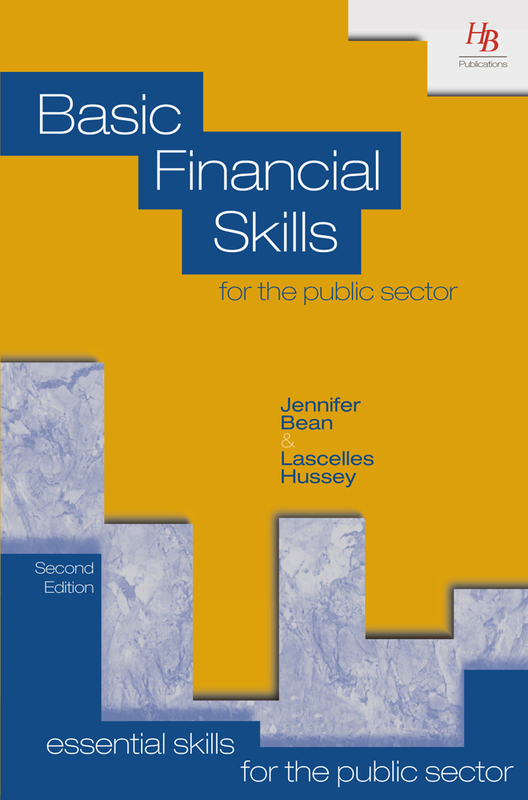 It is ideal reading for public sector managers or those obtaining management qualifications and degrees in public sector management. 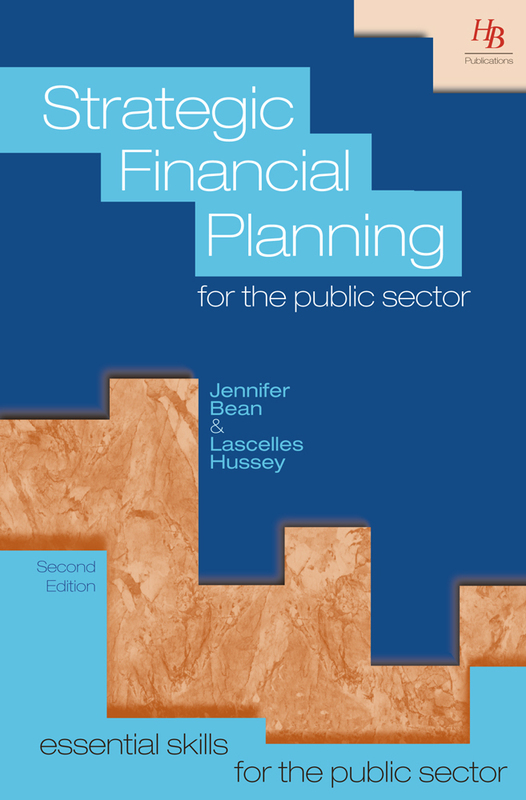 It identifies practical approaches to developing costs for public sector services and incorporates worked examples and solutions. 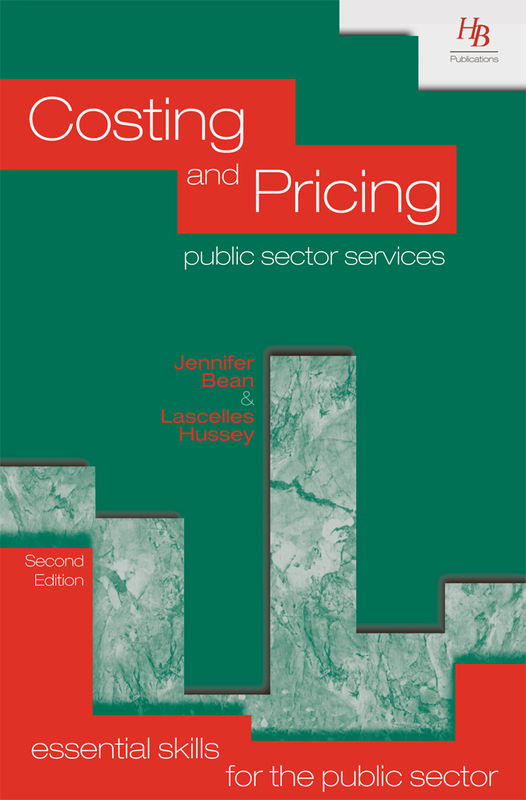 This publication is a valuable reference point to anyone having to undergo costing and pricing exercises for their area of service, especially if those services are being exposed to competition.